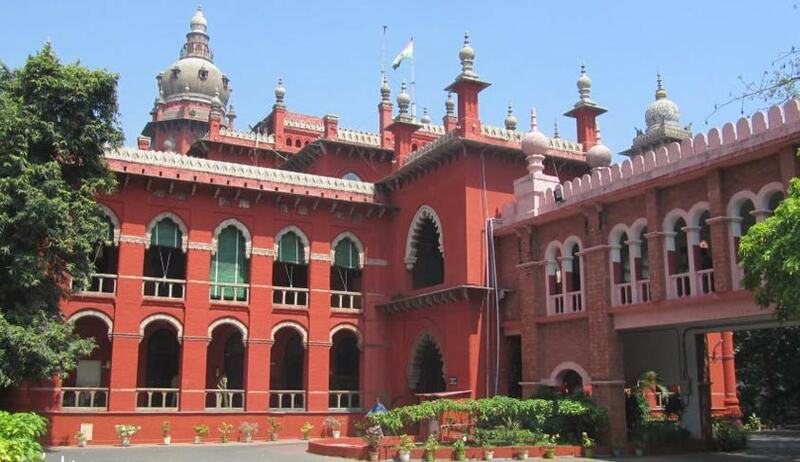 In a recent judgment, the Madras High Court has asked the state to include first two chapters of Thirukkural, inVI to XII Standard school syllabus from the next academic year. Justice R. Mahadevan observed that inclusion of this classic literature would help to build a nation with moral values. Thirukkural is a classic Tamil sangam literature consisting of 1330 couplets or Kurals which was authored by Thiruvalluvar who is widely believed to have lived sometime between the 3rd century BC and the 1st century BC. A retired Government official,S.Rajarathinam, expressing his concern about declining moral values and increasing crime in the society, had approached the Madras High Court praying to modify the syllabus in the schools for students between VI to XII Standard so as to ensure thatthey are acquainted and taught thoroughly with all the 1,330 couplets of Thirukkural so as to mould them morally sound. Contesting his prayer, the State submitted before the Court that about 275 couplets are already being taught to students between III to XII Standard. The Court also rejected the argument put forward by the state that inclusion of entire Thirukkural as a subject would increase the burden on the students. The Court also said that if Thirukkural is taught with all its avenues and dimensions elaborately, the students would be equipped with all the facets of life, the probable problems and the solutions. The couplets about friendship, hard work, good character, patience, tolerance and confidence will guide them through, even the most difficult of times. Thirukkural will give them the inner strength to withstand any storm, the Judge said. The Court said that inclusion of Thirukkural in school syllabus will be the greatest contribution to the society and to the language itself by the government. “The future of every country lies at the hands of younger generation. It is the duty of the state to show them the rightful path and there is no other better philosophy than what is preached in Thirukkural”,the Judge added.